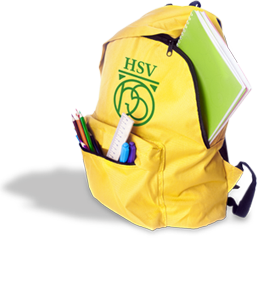 statement of the HSV is: ‘Global citizenship, lifelong learning’. preschool curriculum. Three Little Ships preschool believes strongly in the importance of trust, tolerance, acceptance, dialogue, individual attention, support, challenge and encouragement. education contributes to a good and healthy development of the child in a safe environment”. The law specifies four development objectives which are based on research of Mrs. M.
1. Providing a feeling of emotional security. Information about our education and curriculum can be found in our Educational policy document.